The Exigo Boxing club leather bag mitts are constructed from high quality cow hide leather and equipped with 2 layers of density multi layered foam that reduces and absorbs shock. They also incorporate the ExCool mesh for great breathability and feature reinforced double stitching that delivers extra strength and durability. A tight, comfortable fit has been ensured by a strong adjustable Velcro strap, specifically designed to brace the wrist for excellent support. 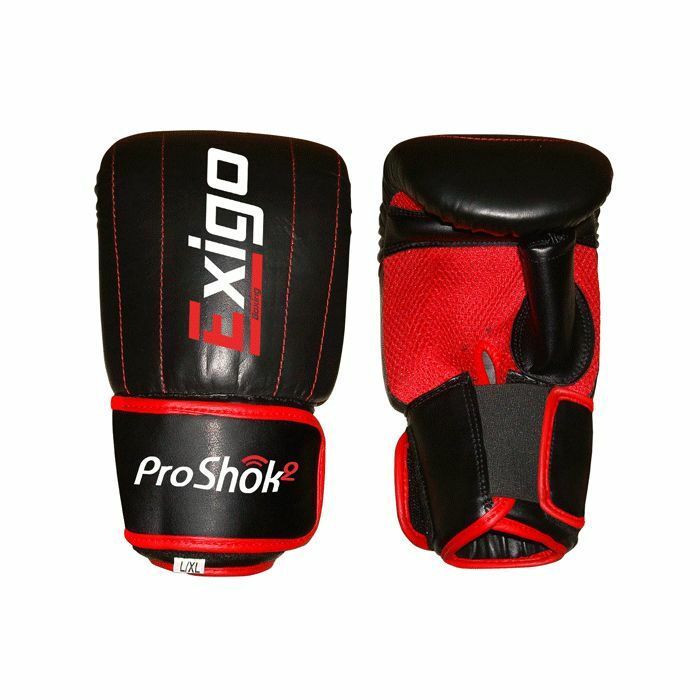 for submitting product information about Exigo Boxing Club Leather Bag Mitts We aim to answer all questions within 2-3 days. 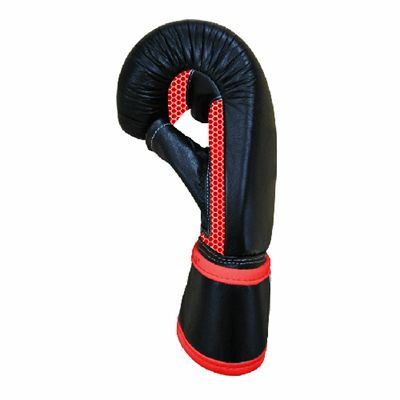 for submitting product information about Exigo Boxing Club Leather Bag Mitts. We aim to answer all questions within 2-3 days. If you provided your name and email address, we will email you as soon as the answer is published. for submitting product review about Exigo Boxing Club Leather Bag Mitts.